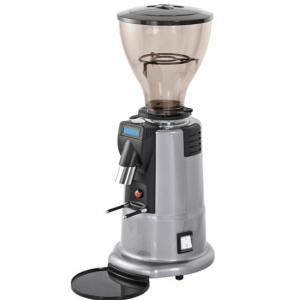 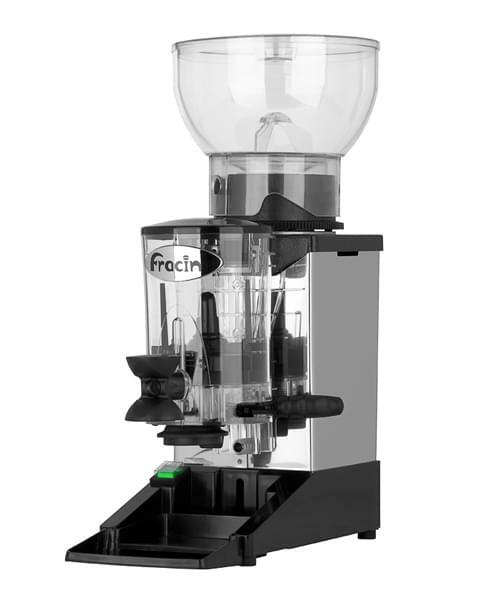 Manually controlled with a flick lever control system, finished in stainless steel and 1 KG bean hopper capacity. 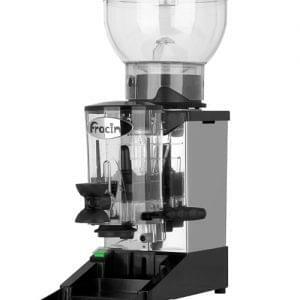 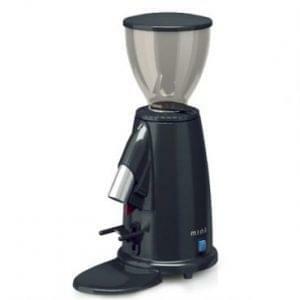 An efficient grinder can make all the difference between a quality cup of coffee or just an average cup of coffee. 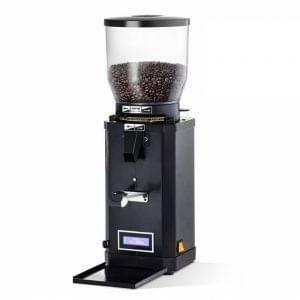 The quality of the grind is reflected in the taste and strength of the coffee.